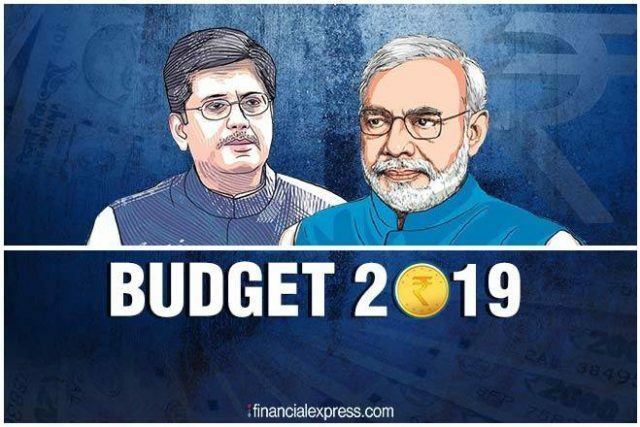 The Union Budget for the year 2019-20 is likely to be tabled on February 1 by the Union minister Piyush Goyal. The Lok Sabha and Rajya Sabha will remain in session till February 13 for this year’s Budget Session which is scheduled to be start from 31st January. The Union finance ministry has issued a clarification that the budget will be called interim budget. This year’s Budget session will be more crucial for the National Democratic Alliance (NDA) Government lead by Narendra Modi, as it is the last opportunity for the government to announce some popular measures ahead of the General Election 2019, which is scheduled to be held between April and May. An interim budget is a budget which goes through a period of transition or for the time being, it is quite similar with the full budget as the government presents expenditure and projections for the upcoming year through it. An interim budget is a complete set of accounts including the expenditure and receipts, it also gives the complete financial statement of the Government. An interim budget is presented by a Government in two situations, one is when the government doesn’t have the time for a full budget and the other situation is, in the year when the general election is to be conducted so that the task of framing the full budget is left to the new government. An interim budget passed through Parliament only gives the government spending rights till March 31 of that year. The budget will be presented by the Union minister Piyush Goyal who is appointed as the interim finance minister on the absence of Arun Jaitley. This interim budget for the year 2019 will have 10 sittings at all, and it is the last Parliamentary session for the Prime Minister Narendra Modi lead government which came into power by winning with a big margin at the General election 2014.